Super Cash: Use $10 for every $25 you spend (max. $60 off); valid until February 10th, 2019. This Denim Jacket for Women is on sale for $25.00. When you use the promo code at checkout, you can save 30% off and pay only $17.50. That’s a total savings of $27.44 from the original price of $44.94! Trends come & go, but the denim jacket is forever. 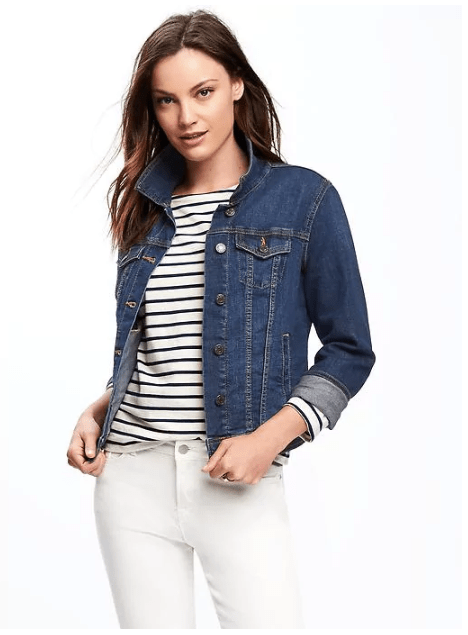 Old Navy Canada has updated this denim jacket with comfortable stretch and a slightly tailored fit. It’s a keeper. 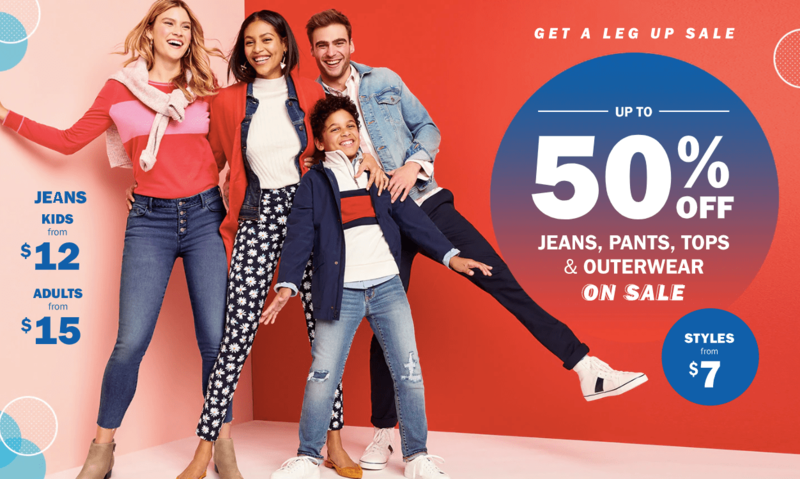 Old Navy Canada offers FREE shipping when you spend $50 or more.